Ocean County residents are reaping the rewards of Superstorm Sandy recovery, with a boosted ratable base accounting for a drop in the county portion of residents’ property tax bills. 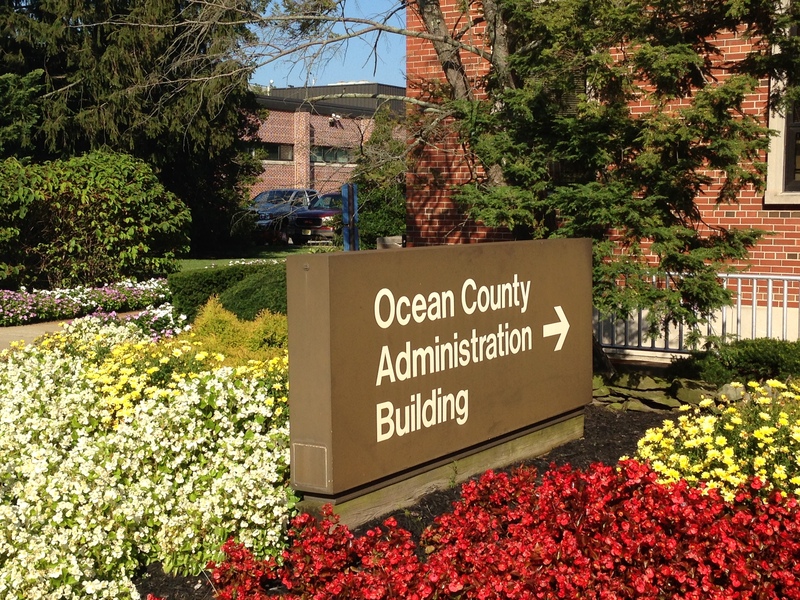 The Ocean County freeholder board this week outlined the county’s 2018 spending plan, which is below the state’s 2 percent cap on expenditures. Overall, the county will be funded by a $416 million budget, up 1.96 percent from the $406 million spending plan approved in 2017. But despite the increase in expenditures, the tax rate will dip from 35.2 cents to 34.7 cents per $100 of assessed real estate value. For the owner of a home worth $300,000, that equates to an annual savings of about $15. 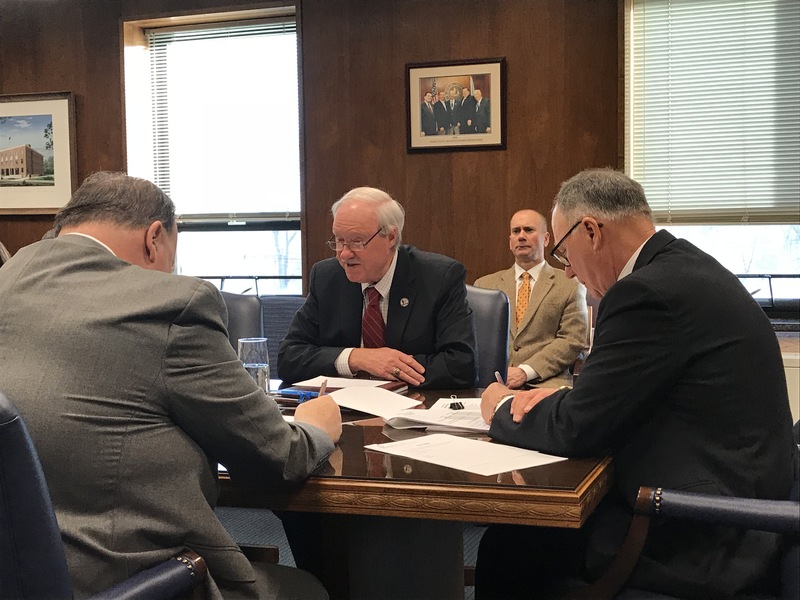 “That’s not going to buy you much, but the fact is that we’re moving in the right direction,” said Freeholder John C. Bartlett, Jr., who has shepherded the county’s budgetary process for decades. Despite the cap, the county could have used exemptions in the law to raise taxes by another $6 million, but the board, instead, chose to keep the rate as stable as possible, as board members promised following Superstorm Sandy. As coastal real estate is rebuilt – often the properties that pay among the highest residential property taxes in the county – the effects can be felt by property owners nowhere near the water, since the pool of money that can be collected increases. The county tax base rose $2.66 billion, from $97.15 to $99.8 billion, between 2017 and 2018. The county’s surplus – central to maintaining its triple-A bond rating – bounced to $55.4 million this year compared to $51.7 million in 2017. About $22 million from surplus is being utilized to fund the overall budget for the benefit of the taxpayers, but county officials say they expect an even larger surplus next year. A healthy surplus is required for maintaining the bond rating, which is extremely rare for a government agency in cash-strapped New Jersey. The bond rating allows the county to bond for capital projects at the lowest rates available, which translates into saving for taxpayers who must pay back the loans. “It guarantees our triple-A bond rating, it puts some money in the bank, and we’re confident we can do the same thing next year,” said Bartlett. Freeholder Virginia Haines credited the county’s budgeting policies and cooperation from department heads in submitting fiscally-prudent budgets. The budget will be formally introduced next Wednesday. Final adoption and a public hearing will occur at the board’s April 4 meeting.